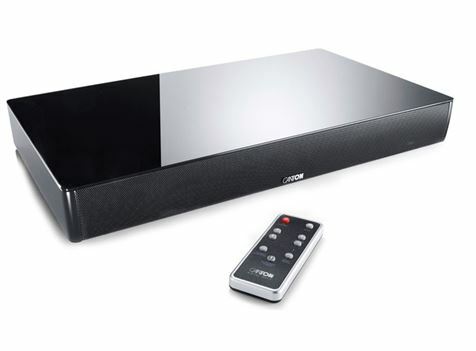 The DM55 sound base or front surround system is perfect for positioning under flat screen televisions. 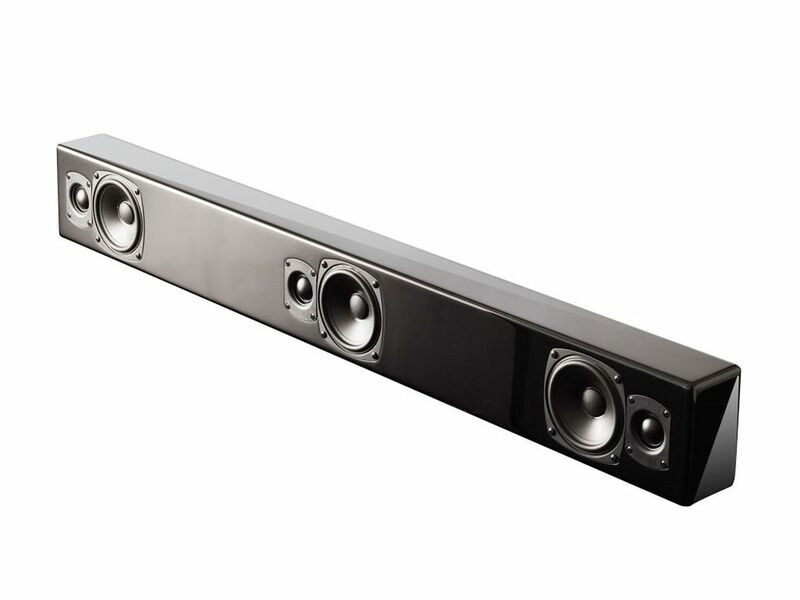 With a 200 watt system output, virtual surround technology and high quality loudspeaker fittings they are suitable for home cinema and music in equal measure. Simple to install, they only need a signal cable to connect to the flat screen device. 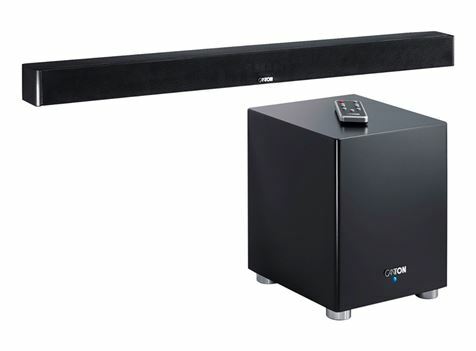 The DM55 system can be controlled with its own remote control or that of your television. All remote control functions of the DM55 system can be learned in just a few steps on the TV remote control unit. Two devices – one remote control. 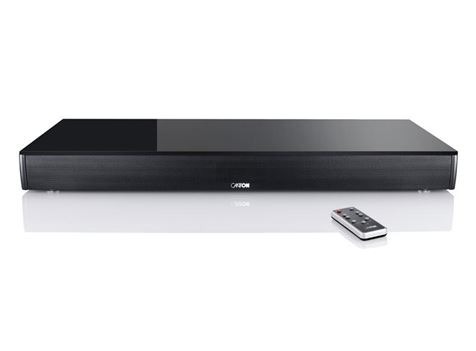 Thanks to the Bluetooth® interface and easy-pairing function, the Canton DM55 system also masters the world of smart phones and tablet PCs. 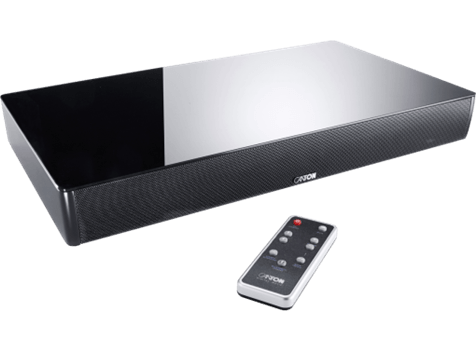 As a high quality Bluetooth® loudspeaker it also ensures loss-free transmission using apt-X® technology. Glass surfaceInspired by the world of exclusive furniture and fitted with an elegant glass surface, the new DM55 system have an elegant,contemporary appeal that will suit any home. 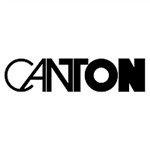 We are the licensed supplier of Canton speakers in Australia and are sure you will be happy with the DM55 sound base or any other Canton product you choose.